From when Celtic won the title. 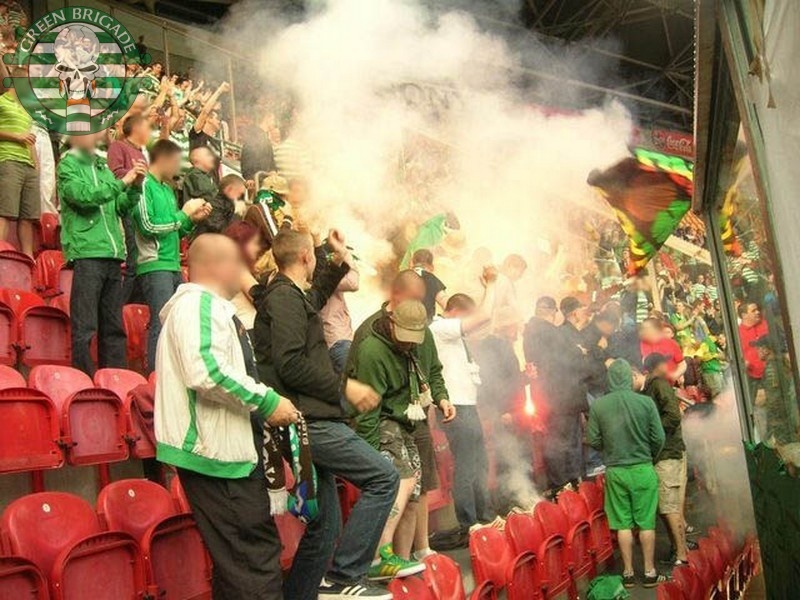 Ajax Amsterdam - Celtic FC, 21-07-2012. The scottish fans are very big supporters, their YNWA is huge!! No mate, the Green Brigade made this tifo all by theirselfs. The costs all for the group, club has nothing to do with this all. So big respect for the Green Brigade!